Ep. 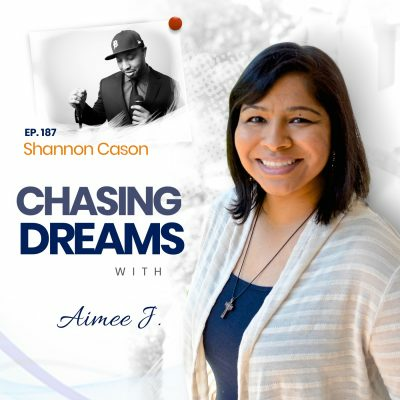 91: Anthony Rice – Being Happy as You Explore Your Creative Energy | Aimee J. 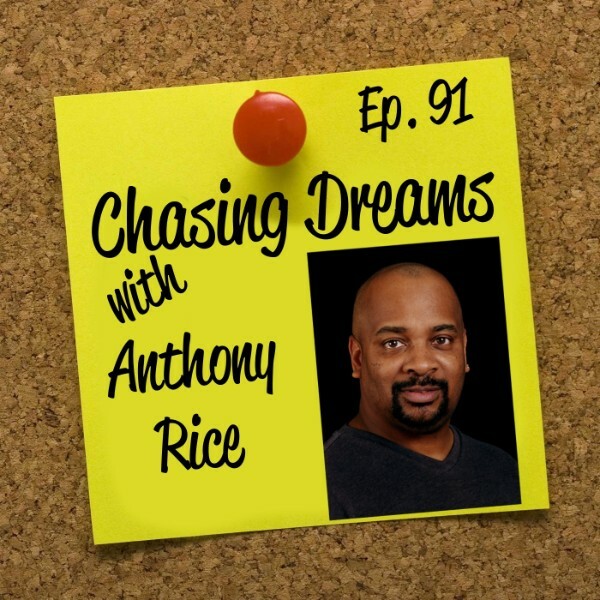 My guest today is Anthony Rice, with whom I’ve been friends for a long time. He’s been creating art his whole life, with the female form being his muse. His passions have included many forms of art, but his recent craze centers around photography. Anthony has taken body painting to a new level with his “Transflections,” a digital mix of reflections and transformations that create other-wordly images, with each image being a unique mix of form, shapes, and color that can never be recreated. Join me to hear more of his story and his unusual artistry. Have you ever thought about what your superpower is? 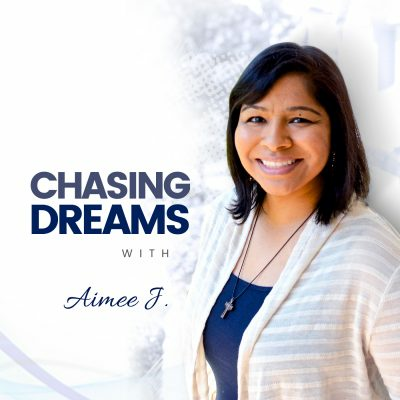 Anthony explains how he pinpointed his superpower as being the natural instinct required to “figure things out.” He uses the example of how he created his first website back in 1996, when NO ONE knew how to do that! He says the key is to stay focused and keep at it until that light bulb moment happens. Don’t be afraid of something NEW! Are you afraid when it comes to trying something new? Anthony explains his hopes for the future of his “Transflections,” with 3D intricate designs. He wants to do animation and morph the designs. He admits that he still has a lot to learn, but knows that this is where his future is headed, as he studies, does research, and learns more about the technique. Are you an artist or entrepreneur who needs to figure out that NEXT focus? Anthony knows his next steps are in promoting his work on social media and building his brand. He’s done the research and knows he has to get his name out there among the stiff competition. He has a goal to get more name recognition for A.Rice Photography and become a trending artist. [16:28] What is a “muse”?